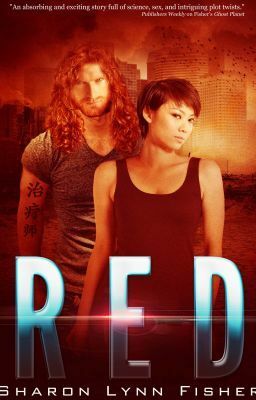 (WATTPAD EXCLUSIVE) Three lonely years of battling flesh-eaters have come to a predictable end. Or at least it seems so to Mila, until in walks a flame-haired champion who knows more about her than he should. Mila's survived by traveling light and avoiding messy emotions, but when this Viking reincarnate saves her life, she's forced to reassess. Though she's awed by his beauty and his mad warrior skills, she's frightened by the secrets he gradually reveals. Is this a man she can trust in the After? Can she afford not to?